This blog is dedicated to bringing you the latest nutritional news, research and information about the benefits of a low carb lifestyle. I think my wife should be my new full-time co-host... whaddaya think? 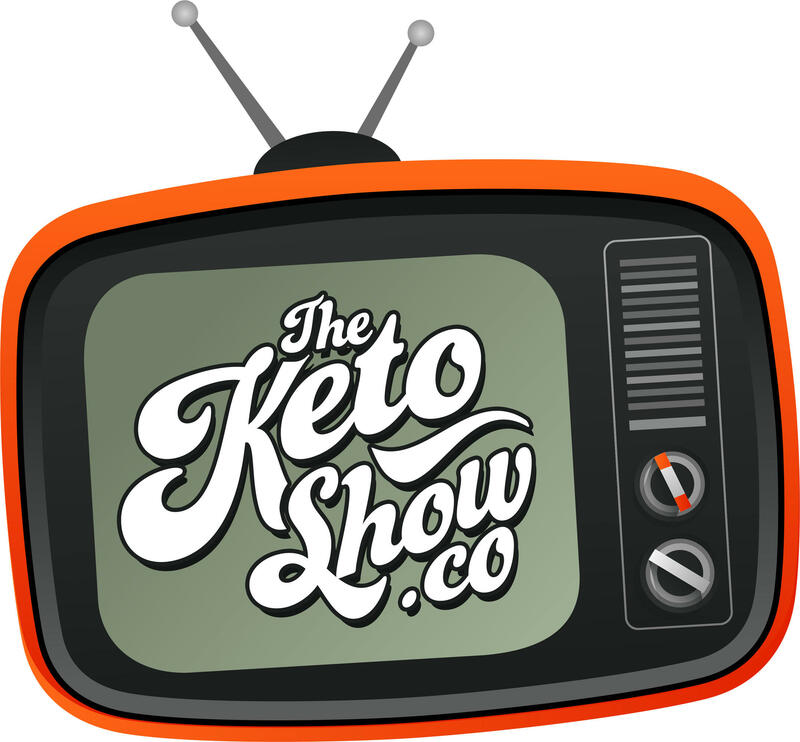 Tell me if you heard this one... "A fat guy walks into a bar..."
I am so excited to share this pre-recorded episode of The Keto Show with you! 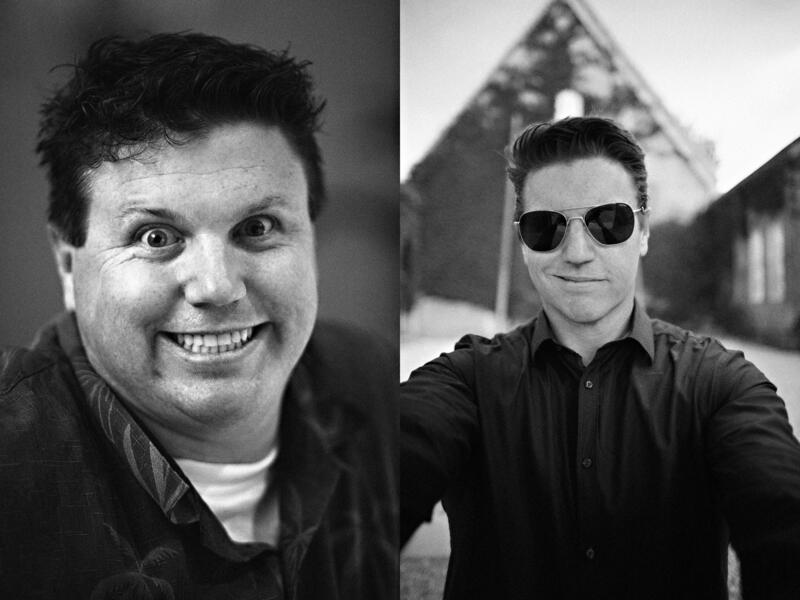 I was able to interview Brian Sanders, the documentary filmmaker behind "Food Lies" and host of the Peak Human Podcast. Over the past couple of years, Brian has interviewed all kinds of health experts, doctors, scientists, journalists, and other professionals about optimal human nutrition. He shares many of the interviews on his podcast and he's putting together a documentary that hopes to set the record straight on what constitutes a healthy diet. Saturated fat leads to high cholesterol which leads to heart disease. FALSE!!! Vegetable oils are healthier than natural fats like coconut oil, olive oil, and butter --WRONG AGAIN! 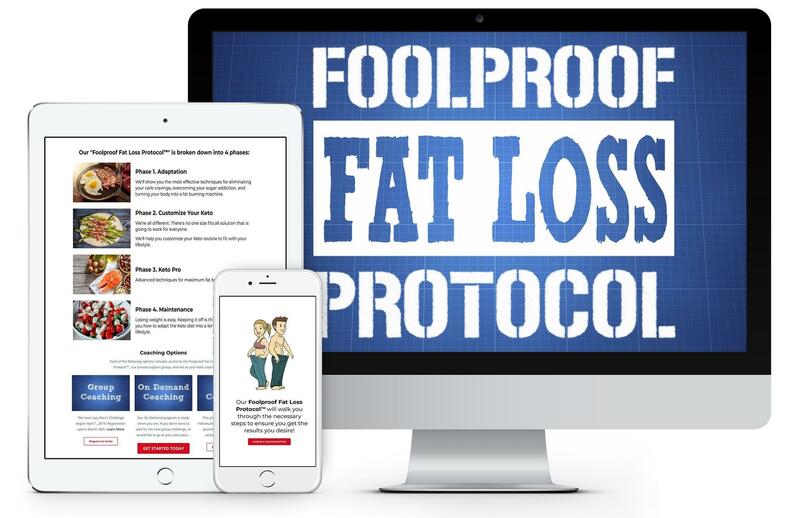 Watch this 2.5-minute video to find out how the saturated fat myth got started. Last week I went to France to shoot a wedding. I ate some carbs. Hear all about it in this episode. When I see people who could clearly benefit from my help, how should I approach them (if I should at all? Show notes: In this episode, Coach Becker talks about the different types of low carb diets that he's tried in the past and how they are different from each other. 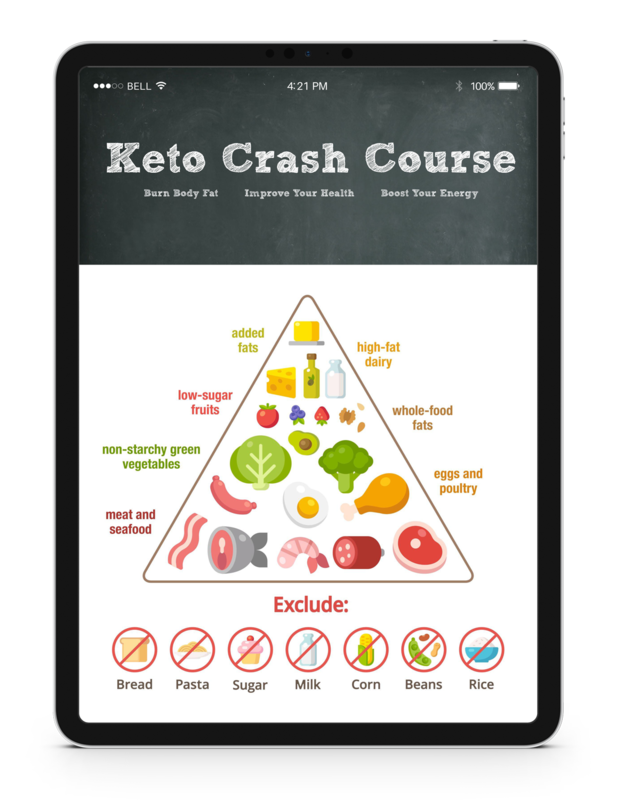 Atkins, South Beach, 4 Hour Body, Paleo, Whole 30, Keto, LCHF, Banting. Carbs, Good for You? Fat Chance! 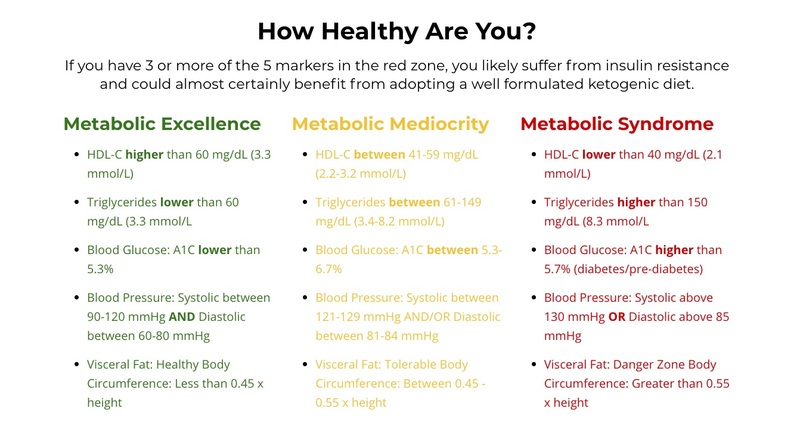 If you're curious about the Keto lifestyle or any of our accountability programs, apply for a free, no-obligation coaching call and get your questions answered. It's easy to unsubscribe if you don't find our information valuable.